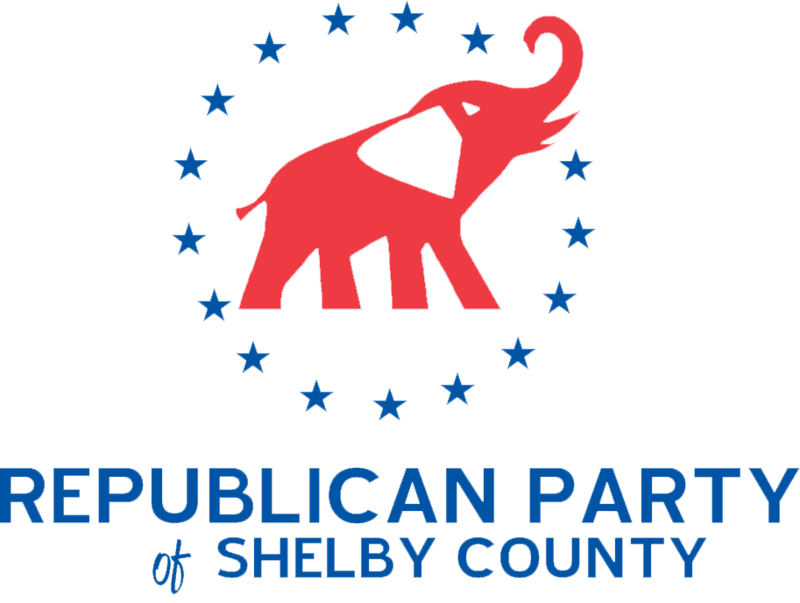 Stay engaged! 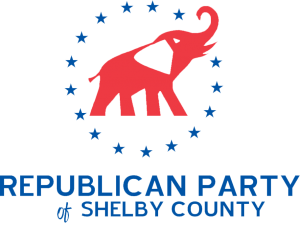 Sign up for our weekly email that details Republican meetings and events around Shelby County! Trust us. You'll be glad you did!